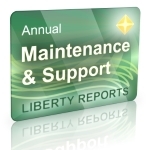 Maintenance & Support - Liberty Reports Standard - Event 1 Software, Inc. 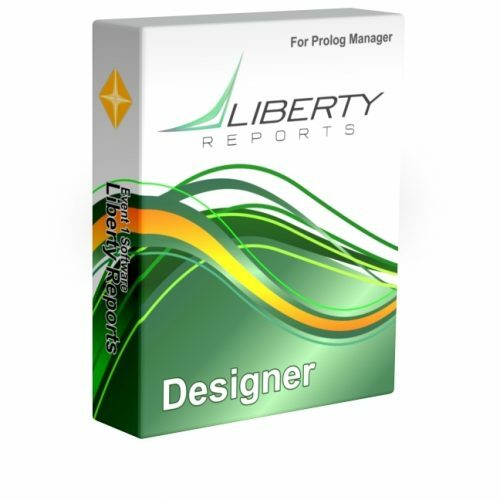 REQUIRED with purchase of Liberty Reports Standard License. 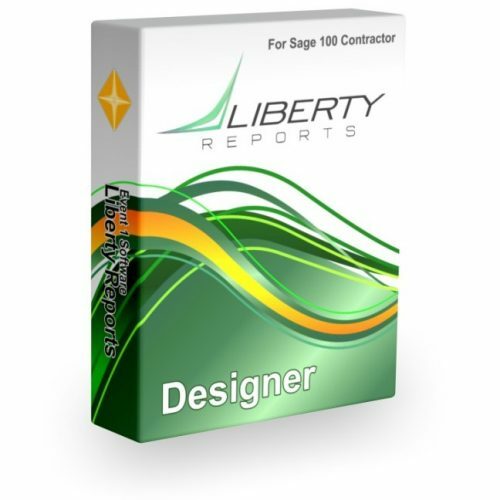 Provides software updates for one year that introduce enhancements and maintain compatibility with current operating systems, versions of Excel, and Sage 100 Contractor. Also includes unlimited technical support for incident-based help with problems or basic how-to questions (consulting on or development of custom reporting solutions is offered separately by our professional services team). 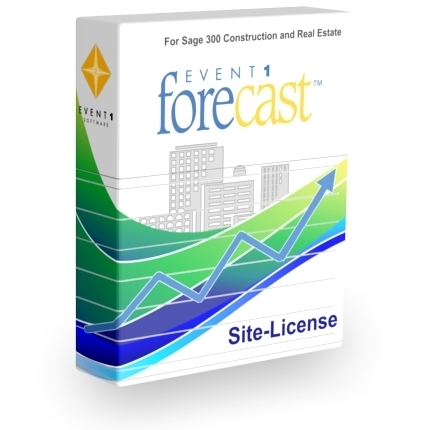 Price is 25% of the price of licenses being purchased. For existing customers, the price may be prorated according to your current annual renewal date.